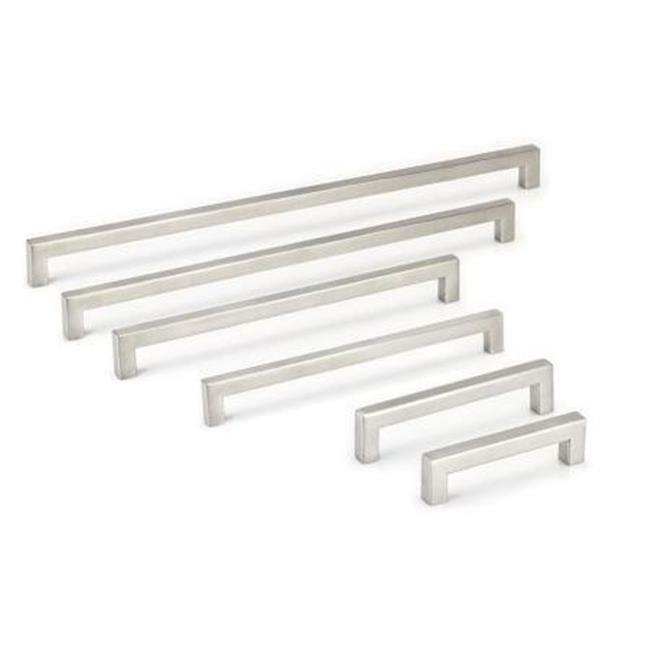 Topex, FH007 12X12, Pulls, Stainless Steel / 192mm, Stainless Steel, Cabinet Hardware, Handle Topex FH007 Thin Square 12mm Stainless Steel Pull Simple. Substantial. Modern. The Stainless Steel Collection offers the perfect answer for those demanding substance in their contemporary options of pulls and knobs. Bold Design Available in multiple Center to Center Fits 96mm Center to Center 128mm Center to Center 192mm Center to Center 242mm Center to Center 342mm Center to Center 492mm Center to Center Topex Hardware is an international company providing European manufactured cabinet knobs and pulls. Elegant, modern designs, crafted with high quality hardware.